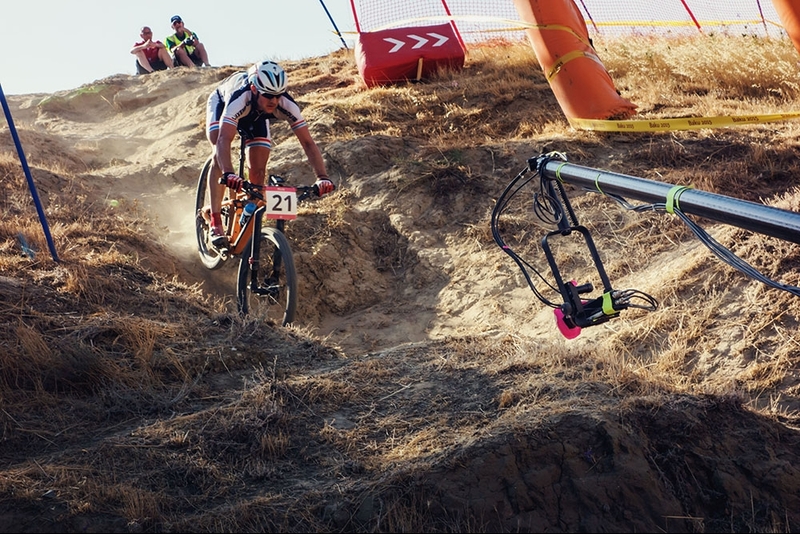 The Antelope Pico miniature slow motion and live broadcast camera system offers spectacular extreme slow motion replay and never seen before details from vantage points where larger cameras cannot be mounted. 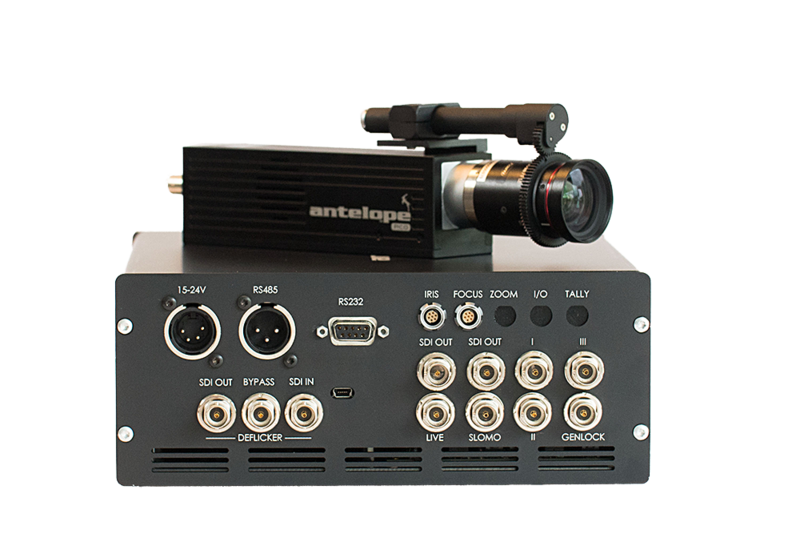 The Antelope Pico camera records up to 350 frames per second in native HD, and simultaneously supplies a 1080i50/60 signal via HDSDI for line-cut purposes. 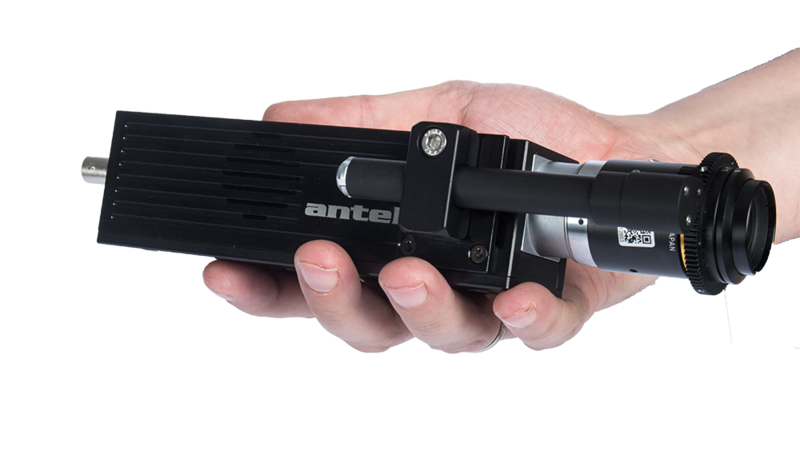 The system is based on a 2/3-type CMOS 2k chip and provides high detail and unsurpassed light sensitivity. The optional unique deflickering technology (pat. pend.) eliminates lighting related flicker in real-time. 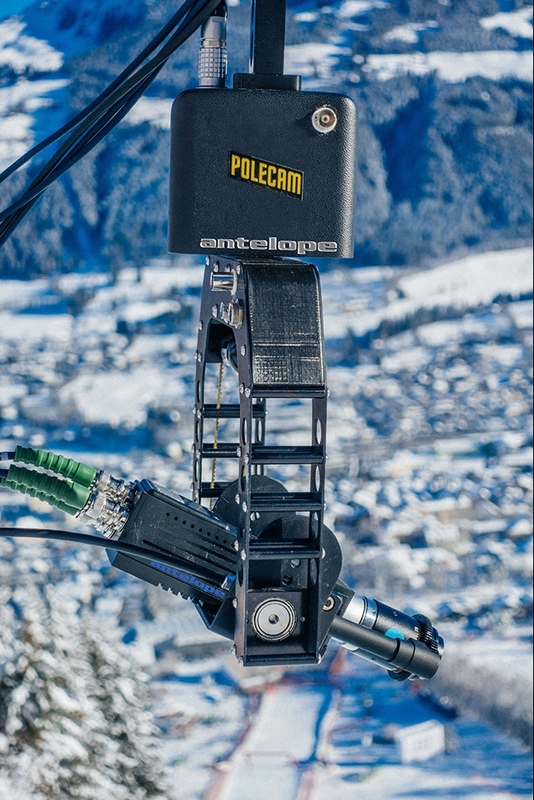 Distances up to 80m between camera head and CCU can be covered via a 3-channel BNC cable. 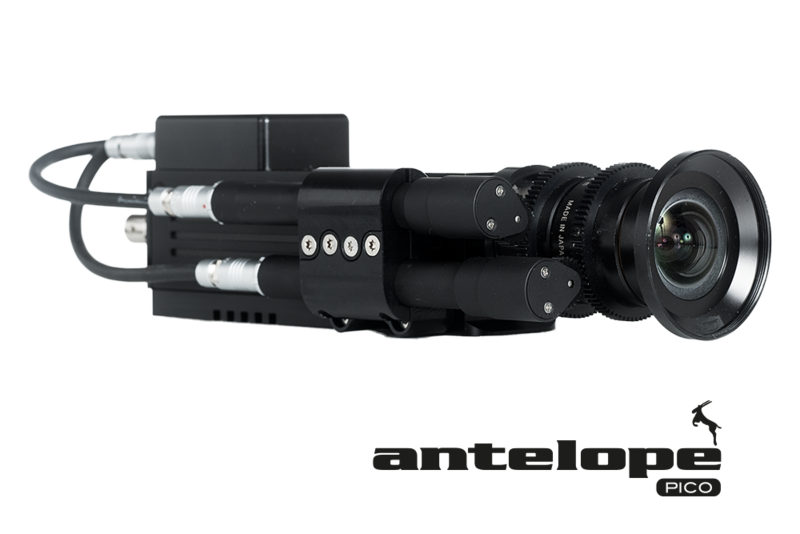 The camera head‘s extremely small dimensions of 142x35x35mm allow unusual camera point of views in feature film, live broadcast, documentary or industrial environment.